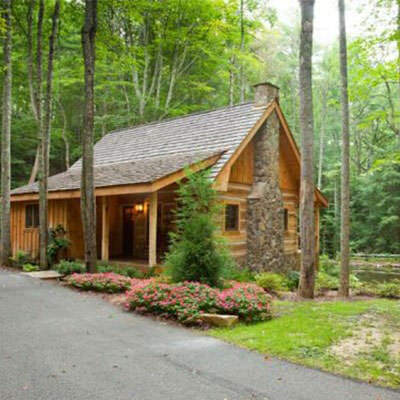 "The perfect spot for a couple's getaway, family vacation, or to escape with friends." 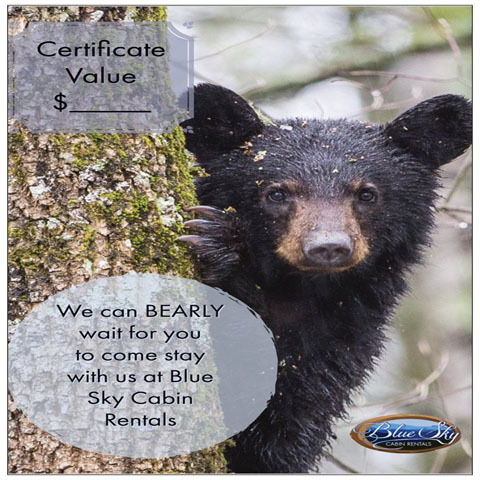 Since 2004, Blue Sky Cabin Rentals has been the premier cabin rental company in the Ellijay and Blue Ridge areas of the North Georgia Mountains. Whether you are looking for a quick get-away for the weekend, or have a week long family vacation to plan, we’re the perfect choice! 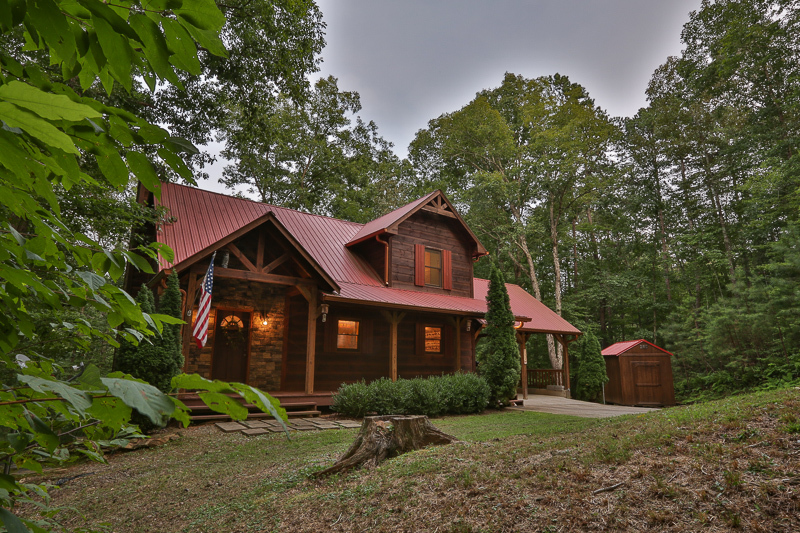 We have over 150 properties throughout Ellijay and Blue Ridge, from affordable rustic cabins to stunning ultra-luxury homes. 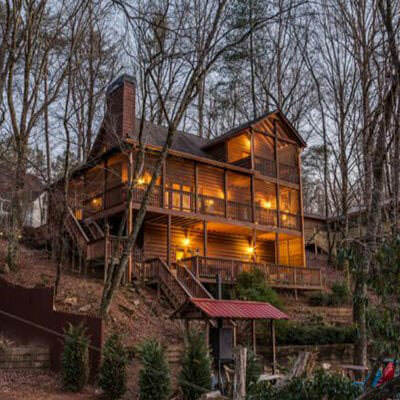 You can choose from mountain or water views. 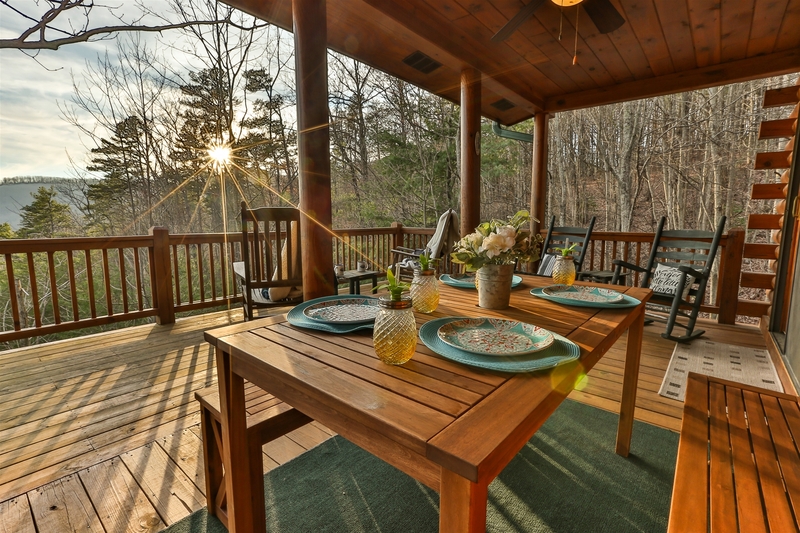 Blue Sky Cabin Rentals offers the picture-perfect place to spend your next vacation. 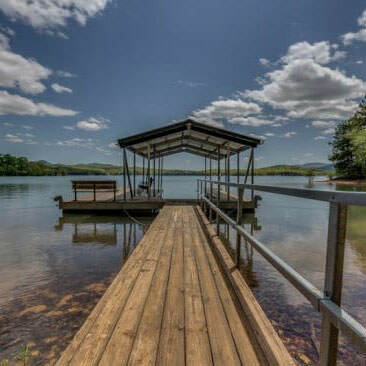 The area is filled with beautiful lakes, hiking trails and other outdoor activities, orchards, wineries and vineyards, the quaint downtown areas of Blue Ridge and Ellijay, amazing local cuisine, shops, and more. 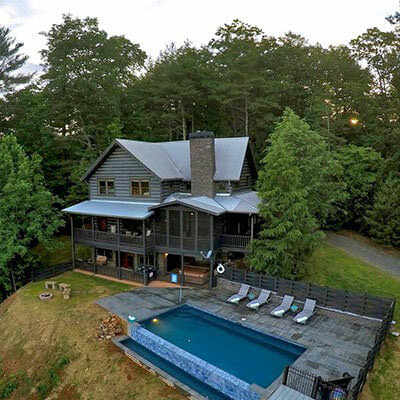 Give us a call and let our amazing reservations team find the perfect cabin for you. 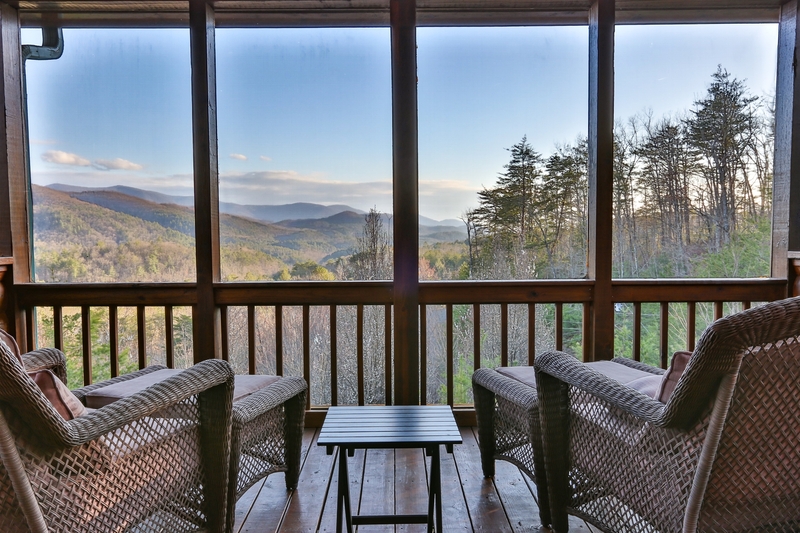 The North Georgia Mountains have been known for its small town charm whether you are staying in the Ellijay or Blue Ridge you are in for some stunning views of the North Georgia Mountains. 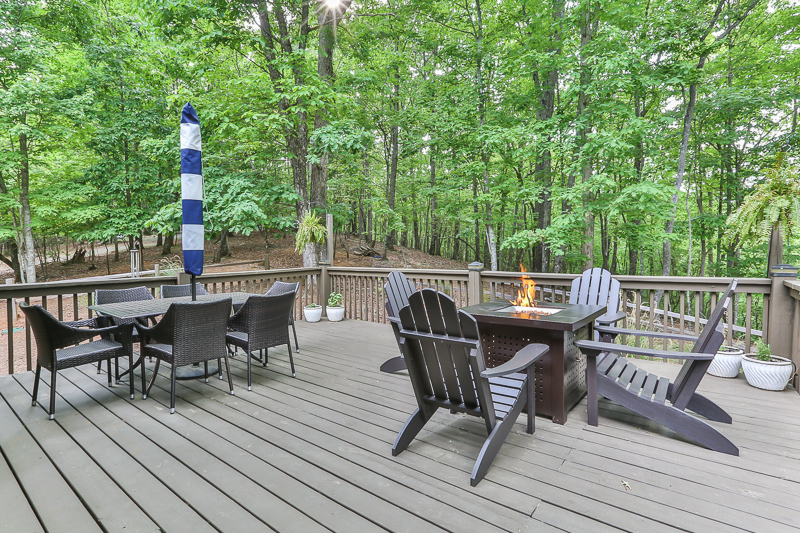 If you would rather be by the water area offers a whole host of rivers, lakes, creeks, and streams. 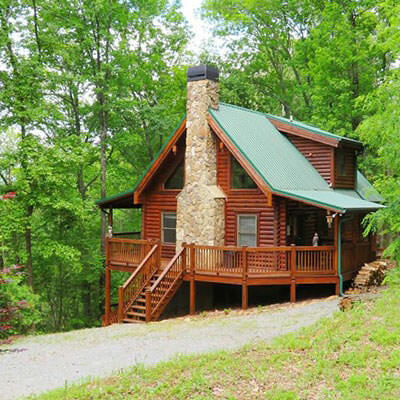 Blue Sky Cabin Rentals offers properties that allow you to experience the North Georgia Mountains and all it has to offer. 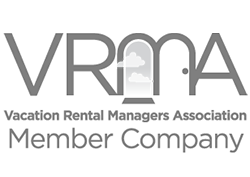 There are plenty of local restaurants to enjoy while here along with local vineyards, hiking trails, state parks, and historical landmarks to visit. 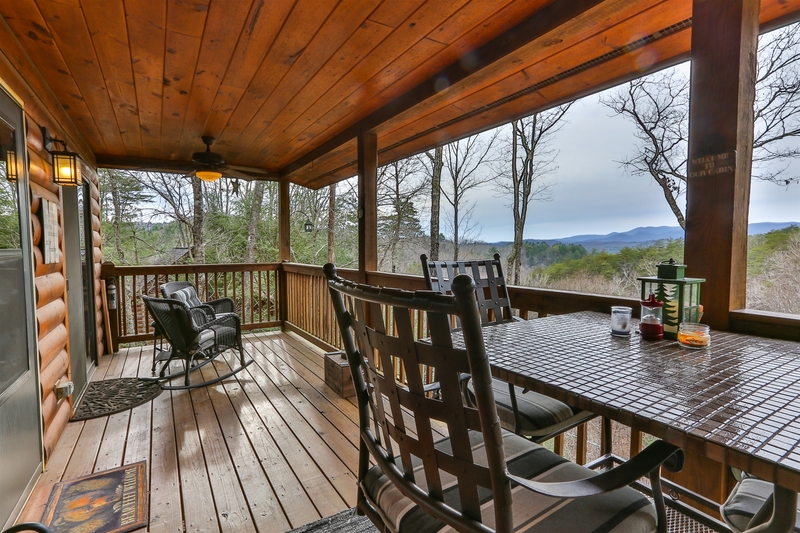 Ellijay has that homey feel. You can check out the breweries, the vineyards, and walk around the town square to visit the shops and grab some good eats. 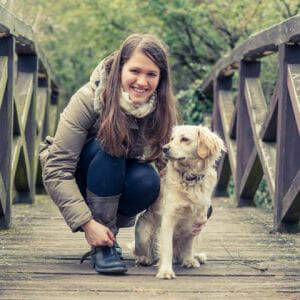 You can make some pottery with the kids, or rent a bike and enjoy a trip around town. Whatever you need to do to reconnect with those special to you...and slow down for just a bit. Step into Blue Ridge, you'll feel like you've taken a step back in time. 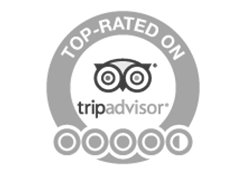 With a downtown that is cozy and quaint; 5-star restaurants, unique shops, and friendly folks all around. 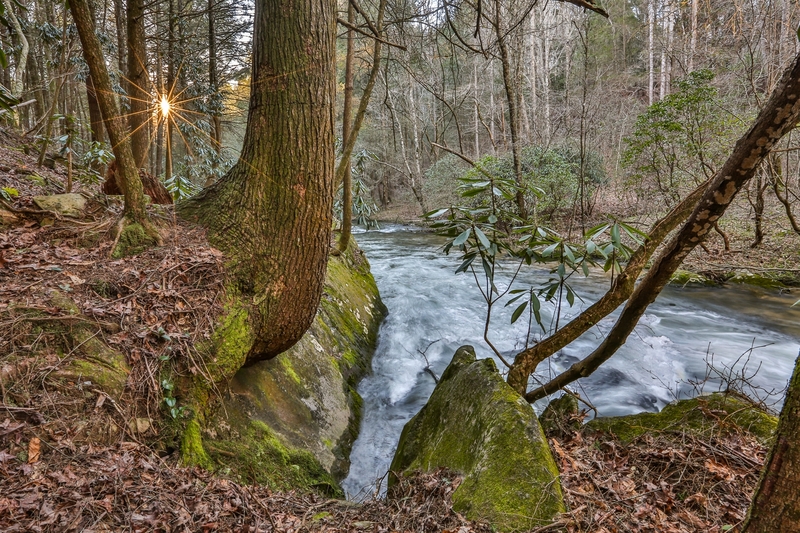 You can hike; check out the historical sites, waterfalls and trails to explore. World renown orchards, vineyards, rent a canoe or kayak, or just stay "home" and relax. 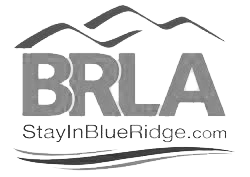 Give Blue Sky Cabin Rentals a call and let us help you plan your next vacation. 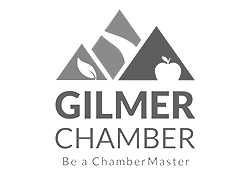 Here is a list of the wonderful Ellijay and Blue Ridge apple houses. In season, most allow you to pick your own. 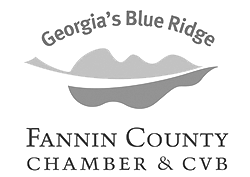 The north Georgia mountains are packed with lakes and streams that are famous for a variety of sport fishing and hunting. 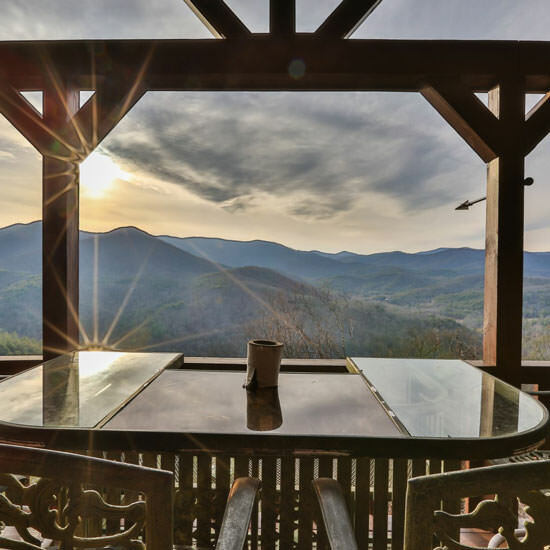 Inspired by the natural beauty of our spectacular North Georgia Mountains haven, Blue Sky Cabin Rentals delivers a variety of Ellijay and Blue Ridge area activities that allow our guests to take full advantage of the surrounding natural beauty.